Yoga was created as a science for liberation, but in modern times it is used by many to improve physical and mental health, helping us become more productive at work, more caring in relationships, more responsible contributors to society, and better inhabitants of this planet. If yoga does accomplish all that—as many practitioners report—how exactly does yoga do it? How does yoga work? Believe it or not, the answers lie in how the human body and mind function. 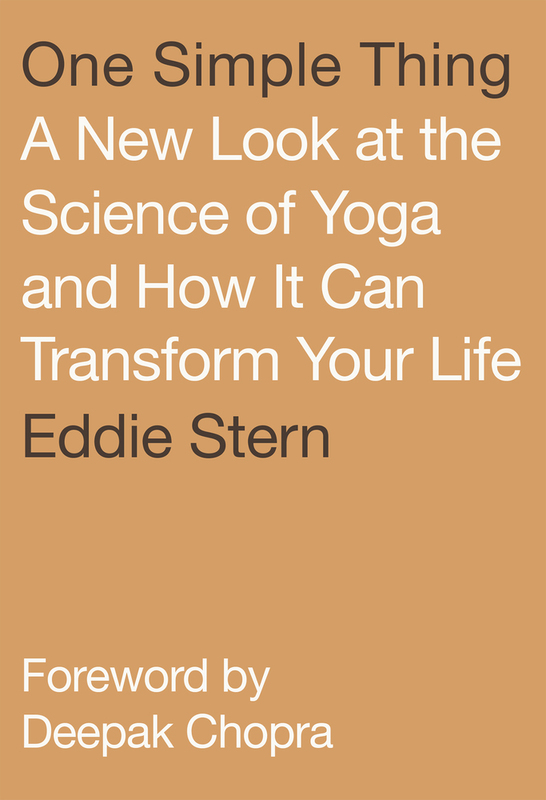 Eddie Stern’s One Simple Thing: A New Look at the Science of Yoga and How It Can Transform Your Life explains from both a yogic and a scientific perspective how the human nervous system is wired. It describes the mechanics taking place beneath the surface of our bodies and shows how we can consciously use yogic practices to direct and change our lives in positive ways. 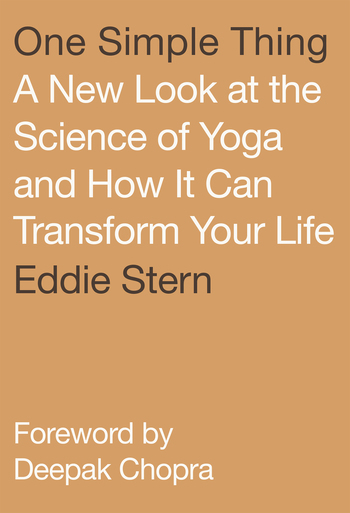 Eddie Stern is a yoga teacher, author, and lecturer from New York City. He is known for his teaching expertise in Ashtanga yoga, as well as for his multidisciplinary approach to furthering education and access to yoga. He has been practicing and studying yoga, Sanskrit, and related disciplines since 1987.